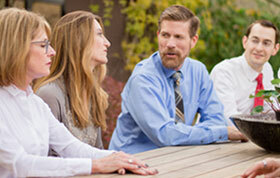 AMWUA’s membership is limited to ten large municipalities in Maricopa County, Arizona. Collectively, the AMWUA members serve nearly 3.5 million people—more than 50 percent of the state’s population. The city of Peoria incorporated in 1954 and initiated water service that same year. 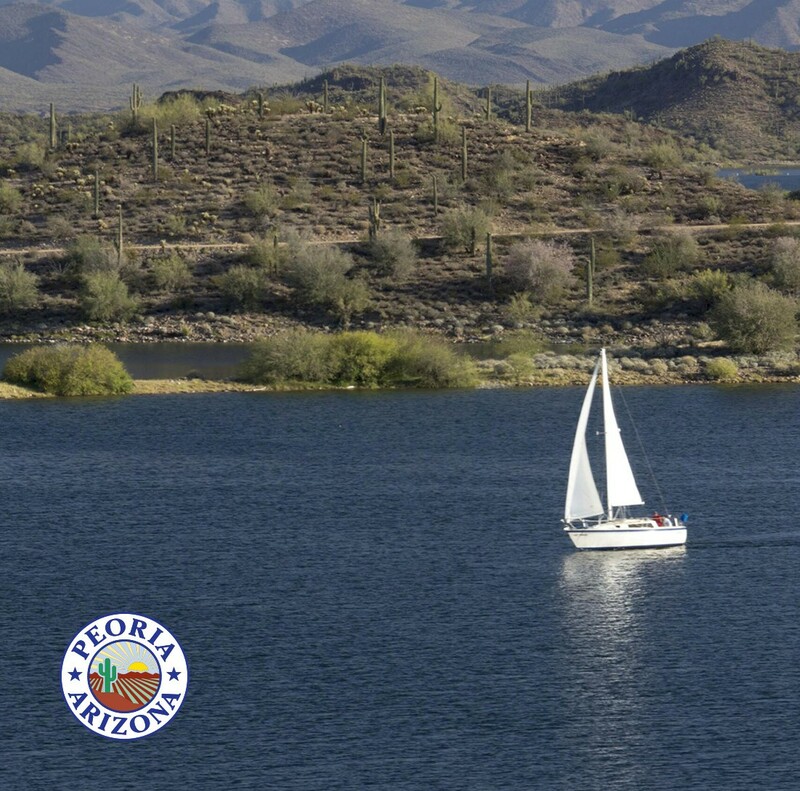 Today, the city stretches across 178 square miles, reaching north of Lake Pleasant, and serves 166,300 residents. At build out, the city anticipates close to a half million residents. The city’s infrastructure comprises 3 water treatment plants, 3 wastewater treatment plants, 1,688 miles of water lines, 1,484 miles of wastewater lines, 9,713 fire hydrants, and 58,262 water meters. 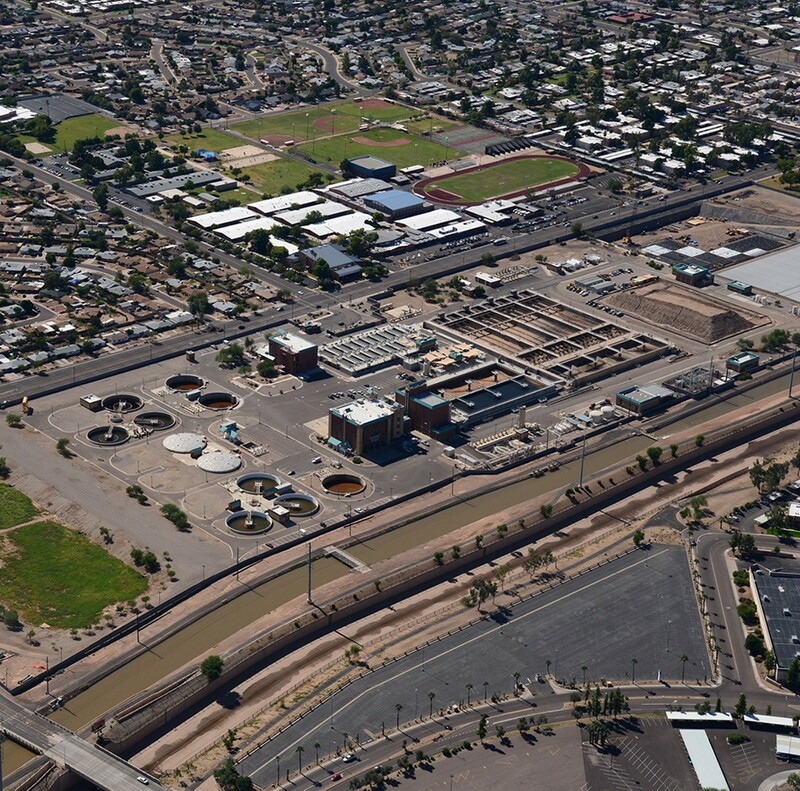 Phoenix Water is one of the largest utilities in the country, delivering water to 1.5 million customers and handling wastewater treatment operations for 2.5 million residents in five cities. 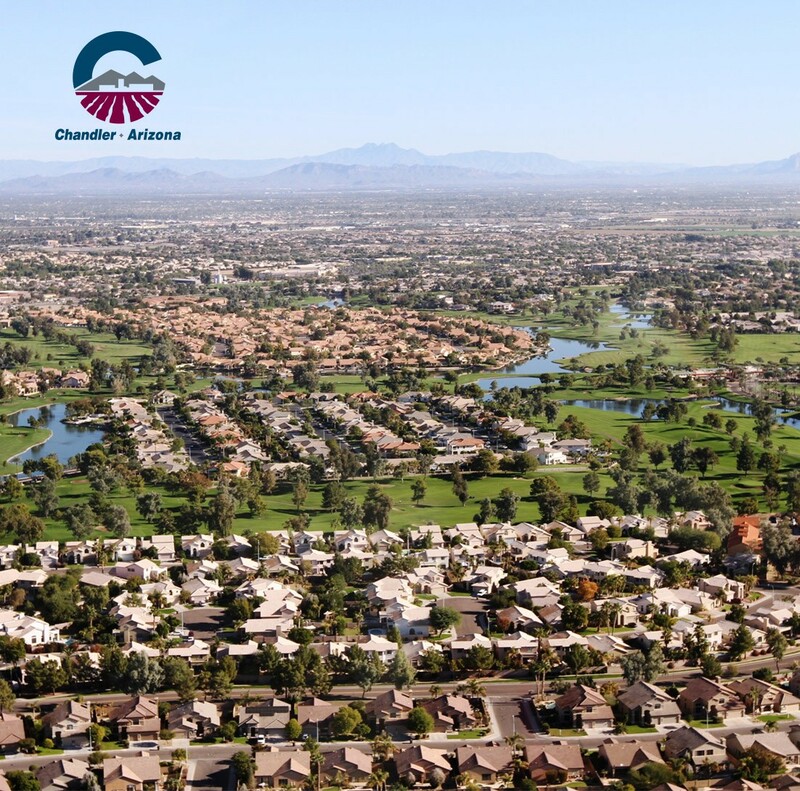 Phoenix’s vast infrastructure includes 7,000 miles of water lines, 5,000 miles of sewer lines, 8 treatment plants, dozens of pump stations, reservoirs and wells, 50,000 fire hydrants, and more than 400,000 water meters over a 540 square-mile service area. 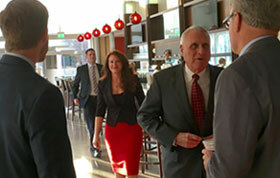 Phoenix is one of AMWUA’s three founding members. 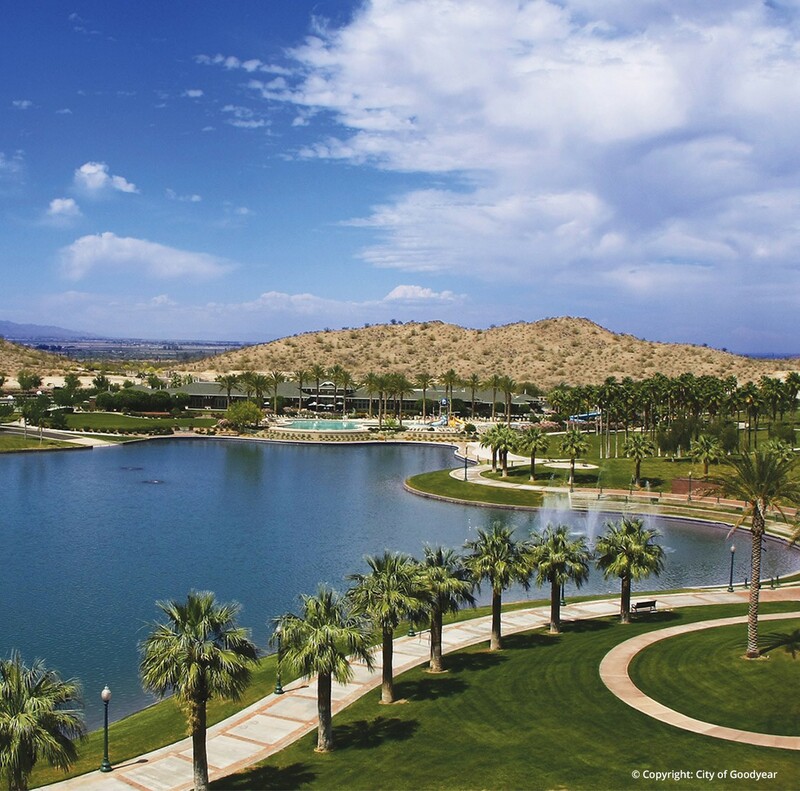 Scottsdale Water delivers an average of 61 million gallons of water a day to more than 89,000 customers through more than 2,000 miles of pipes and maintains more than 10,000 fire hydrants. Its wastewater system comprises 1,400 miles of lines and more than 40 lift stations, serving more than 80,000 accounts across a 184 square mile area. 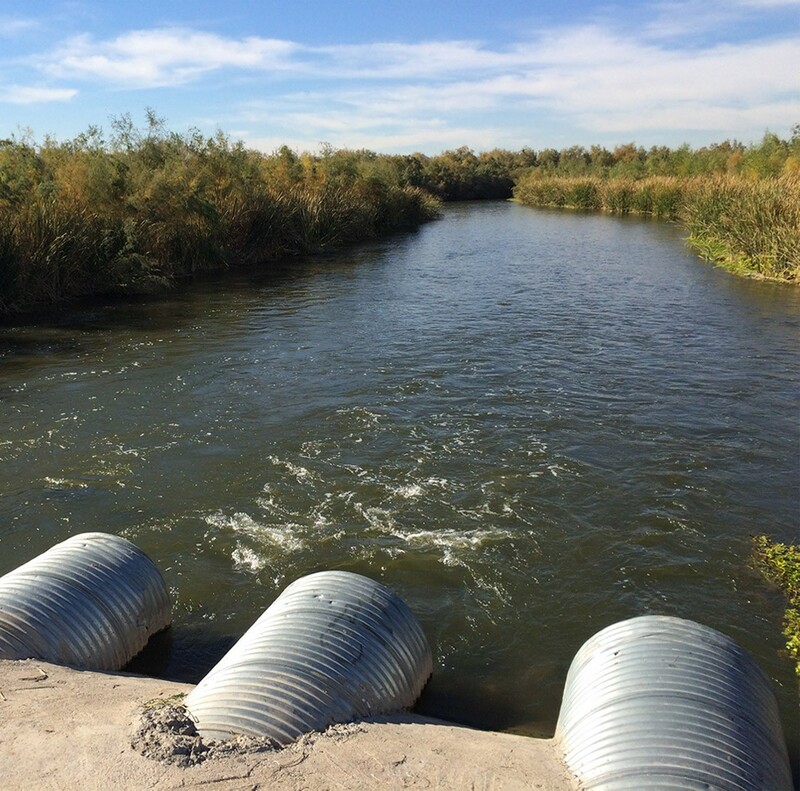 It is the first Arizona water utility to implement indirect potable reuse. 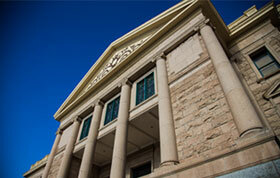 Scottsdale is one of AMWUA’s three founding members. 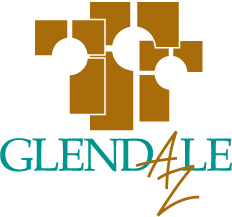 The city of Glendale has been providing water to its residents for more than a century. It is now the state’s fifth largest city, spanning nearly 56 square miles with a population of about 240,000. It maintains and operates 4 water treatment plants, 2 wastewater treatment plants, 1,040 miles of water lines, 703 miles of wastewater lines, 8,400 fire hydrants, and 62,600 water meters. Glendale was the first city in the country to adopt an ordinance requiring water efficient fixtures. 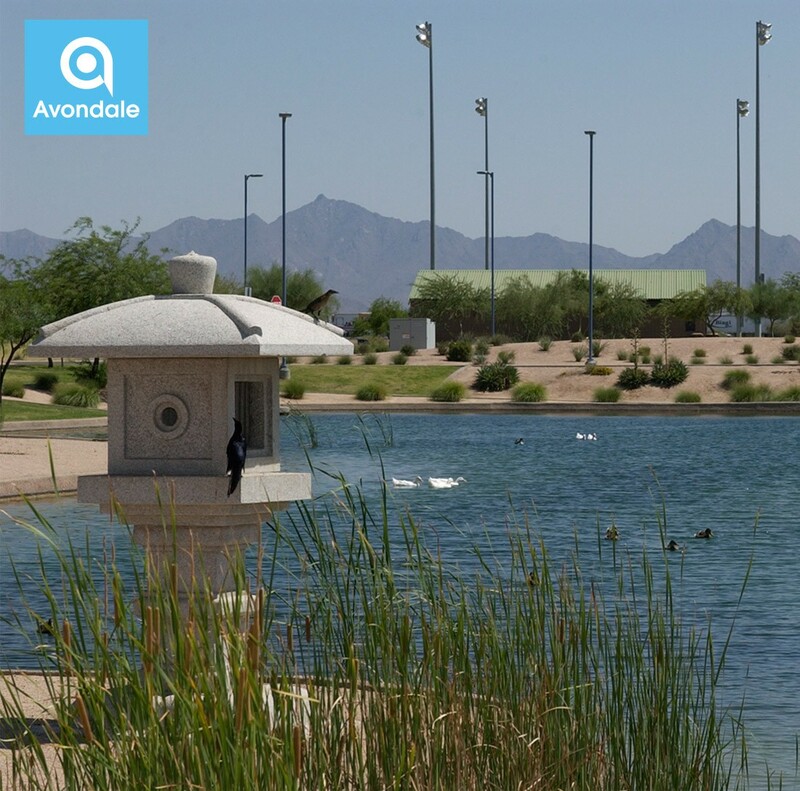 In the 1860’s, the community that became Avondale was known as “Coldwater,” named for the Agua Fria River and springs. 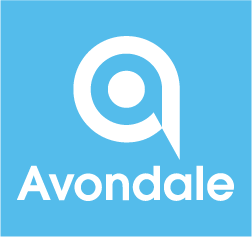 Avondale now stretches across 41 square miles and is home to more than 80,000 residents. The city maintains 328 miles of water lines, 326 miles of wastewater lines, 2,721 fire hydrants, 23,499 water meters and operates 3 water treatment plants and 1 wastewater treatment plant. Goodyear is growing into its 191 square miles of space on the west side of the Valley. The city currently serves 78,000 residents and anticipates a population of 600,000 in the future. Its infrastructure currently comprises 4 water treatment plants, 3 wastewater treatment plants, 308 miles of water lines, 229 miles of wastewater lines, 2,800 fire hydrants, and 17,528 water meters. 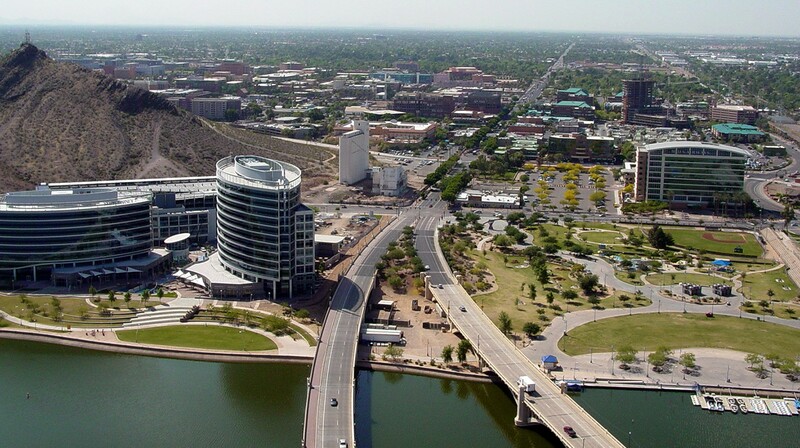 Tempe was settled as Hayden’s Ferry along the banks of the Salt River in the 1860’s. 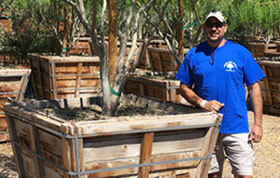 It is AMWUA’s most compact member, serving 176,500 residents within 39.5 square miles. 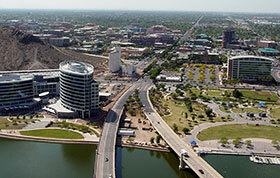 When Arizona State University is in session, the city grows by 80,000 students. 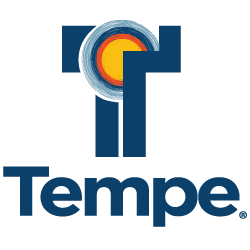 Tempe’s infrastructure includes 2 water treatment plants, 846 miles of water lines, 579 miles of wastewater lines, 8,982 fire hydrants, 43,231 meters, and 1 wastewater treatment plant. 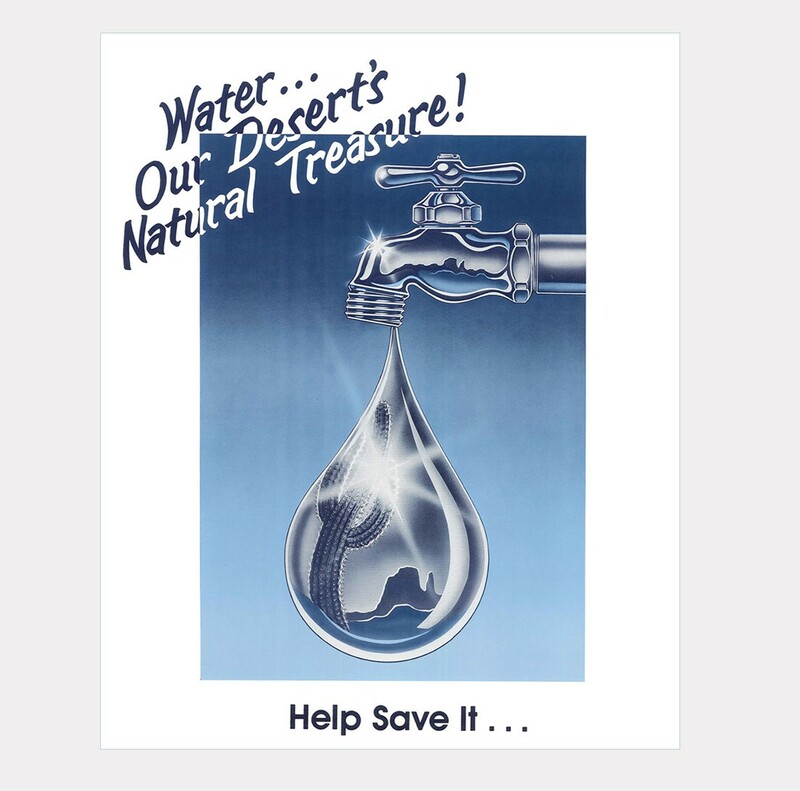 Mesa, the third largest city in the state, has been delivering water for more than a century. The city maintains and operates 1 water treatment plant, 3 wastewater treatment plants, 2,300 miles of water lines, 1,642 miles of wastewater lines, 18,569 fire hydrants, and 137,000 water meters across 133 square miles, providing service to 467,500 residents. 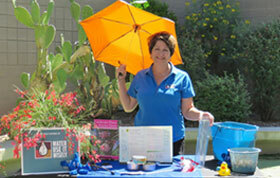 Mesa is one of AMWUA’s three founding members and the founder of the Water—Use It Wisely campaign. 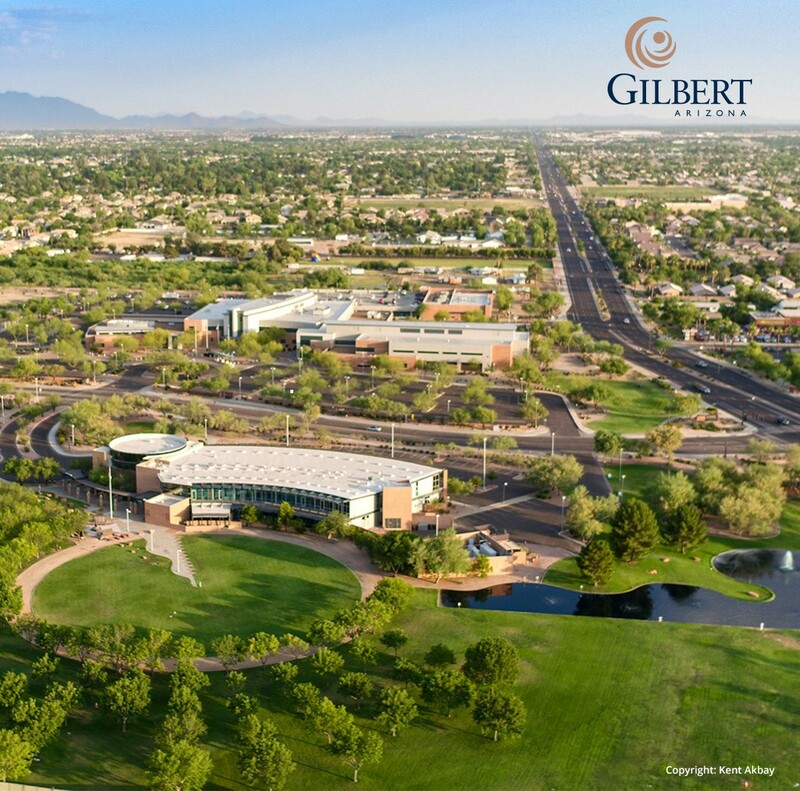 Gilbert is home to nearly 240,000 residents across 72 square miles. The town’s infrastructure includes 2 water treatment plants, 2 wastewater treatment plants, 1,333 miles of water lines, 897 miles of wastewater lines, 83,055 water meters, and 12,578 fire hydrants. 70 miles of reclaimed water pipes deliver water to 40 customers for irrigation of parks and common areas, offsetting the use of drinking water. The remaining reclaimed water is used to replenish underground water supplies. 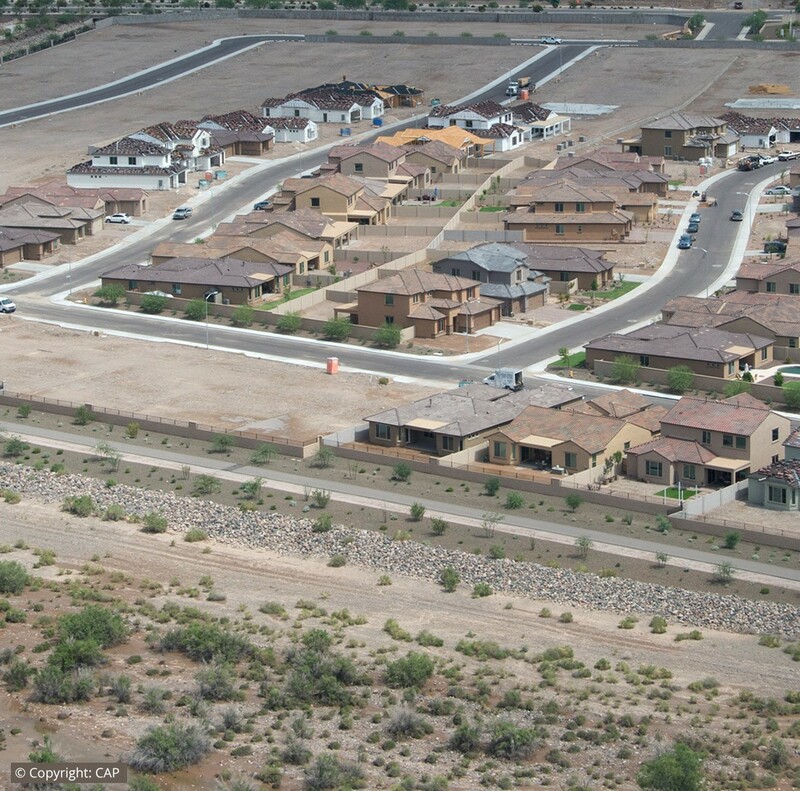 More than 250,000 people reside in Chandler. The city supplies an average of 54 million gallons of drinking water each day to customers across 58 square miles through 2 water treatment plants and 3,176 miles of water lines. The city maintains 12,318 fire hydrants, nearly 80,000 meters, 871 miles of wastewater lines and operates 3 wastewater treatment plants. The city delivers more than 8.5 billion gallons of recycled water for irrigation, groundwater recharge, and wildlife habitat. AMWUA will be a successful advocate and leader on water issues, ensuring that its members’ water supplies are protected and enhanced, and that laws and regulations support economic prosperity and water resources sustainability. AMWUA will be a recognized and respected expert on water issues, serving as a valuable resource to its members, water professionals, policy-makers, educators and the general public. 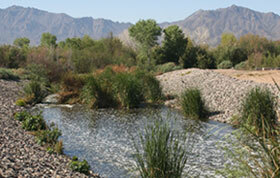 AMWUA protects our members’ ability to provide assured, safe, and sustainable water supplies to their communities. 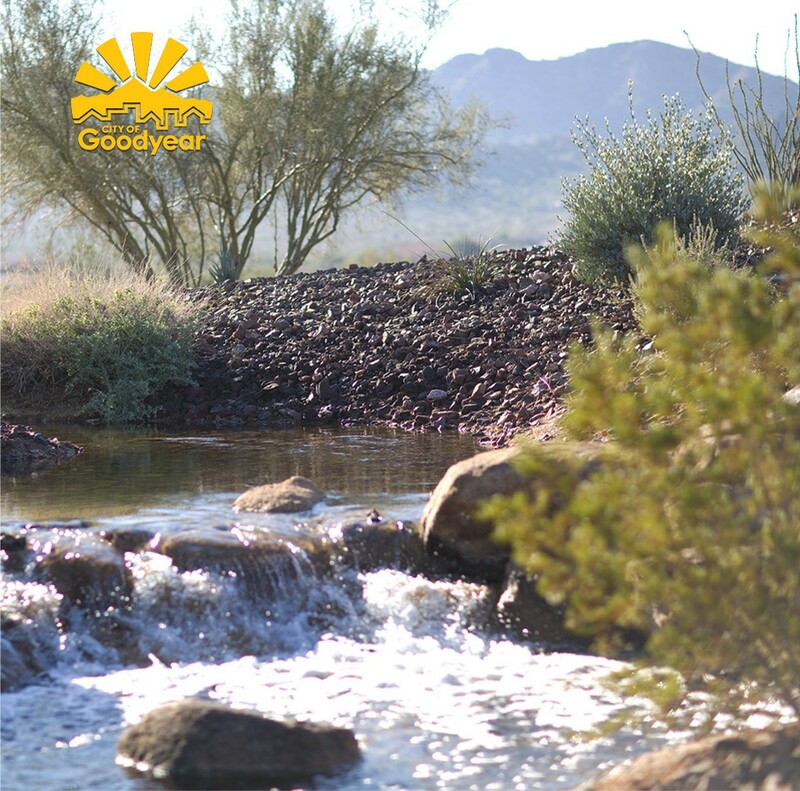 Working collaboratively, we advocate responsible water stewardship that supports economic prosperity and safeguards Arizona’s water supplies for future generations. We believe in leadership, initiative, and taking bold action. In serving with commitment, determination, and persistence. In performing with integrity, accountability, and reliability. In developing and advocating effective solutions through collaboration and consensus: discussion debate, and diverse stakeholder input; communication and education. 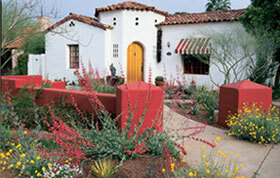 AMWUA IS INCORPORATED BY MESA, PHOENIX, AND SCOTTSDALE. GLENDALE AND TEMPE JOIN. The founding members establish AMWUA to facilitate and advance municipal cooperation in securing and maintaining water and water rights for urban uses. 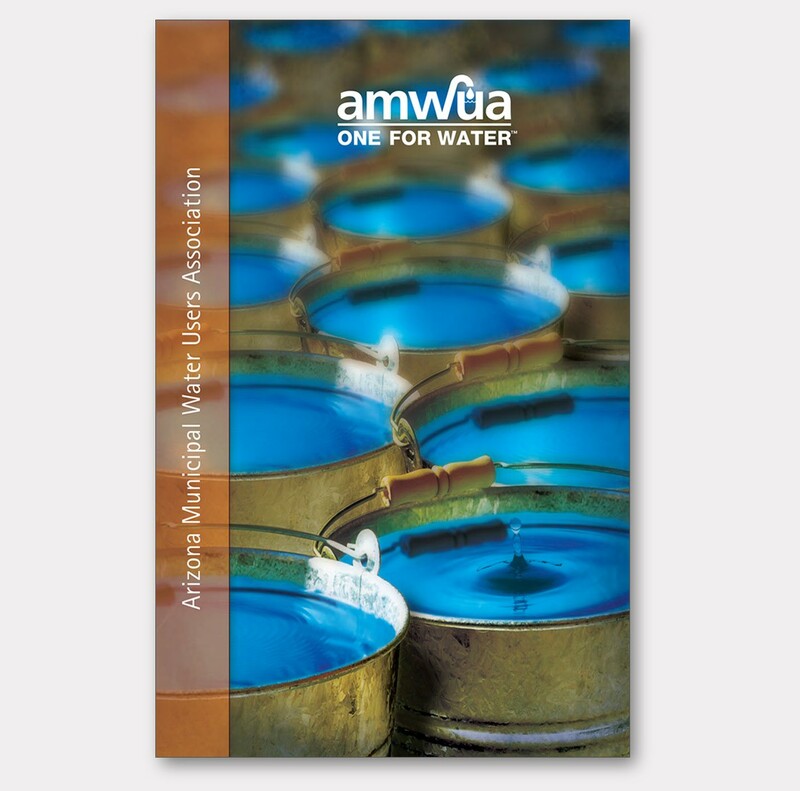 The original five AMWUA members serve water to approximately 800,000 people; today, AMWUA’s ten members serve roughly 3.5 million. The slides that follow mark some of AMWUA’s major efforts since its founding nearly fifty years ago. 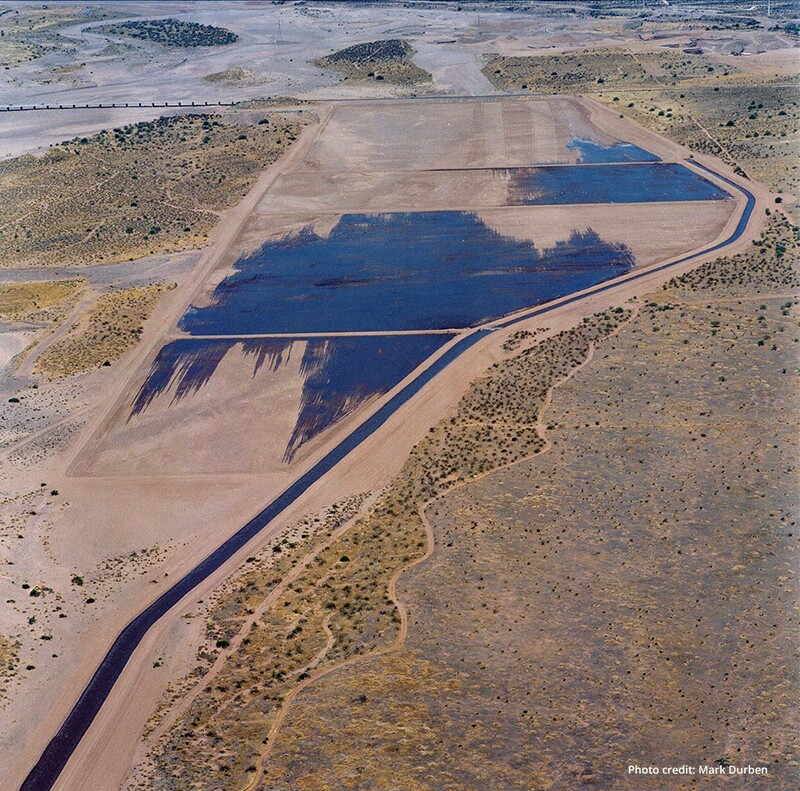 AMWUA negotiates an agreement with APS to provide reclaimed wastewater for cooling purposes at the Palo Verde Nuclear Generating Station. The reclaimed wastewater is treated by the 91st Avenue Wastewater Treatment Facility owned by the original five AMWUA members. 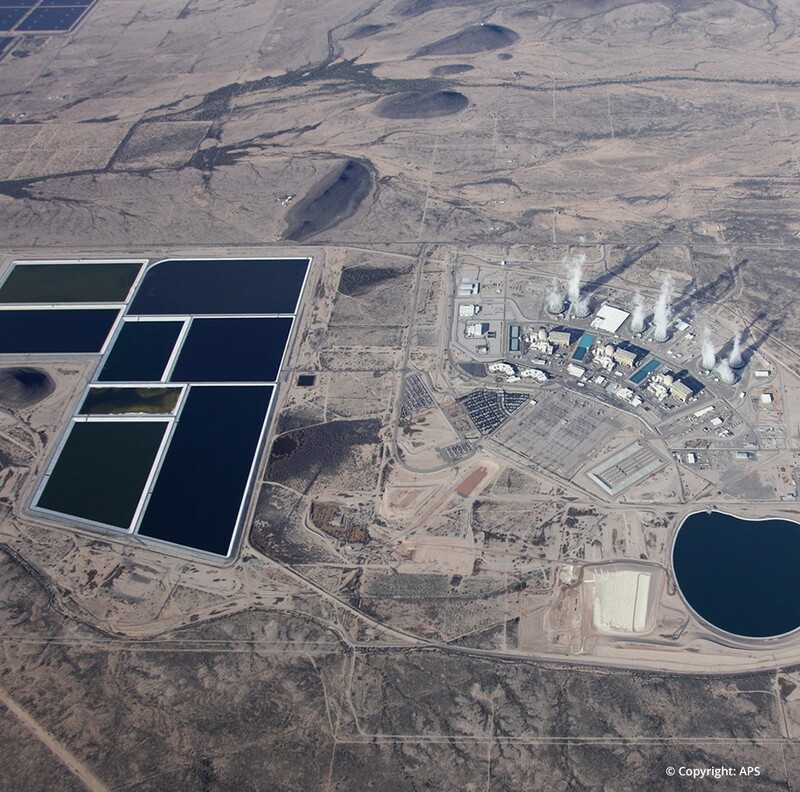 Palo Verde remains the largest nuclear power plant in the U.S. and the only plant not located on a large body of fresh water. The use of reclaimed wastewater offsets the plant’s need for groundwater or surface water by 70,000 acre-feet annually. 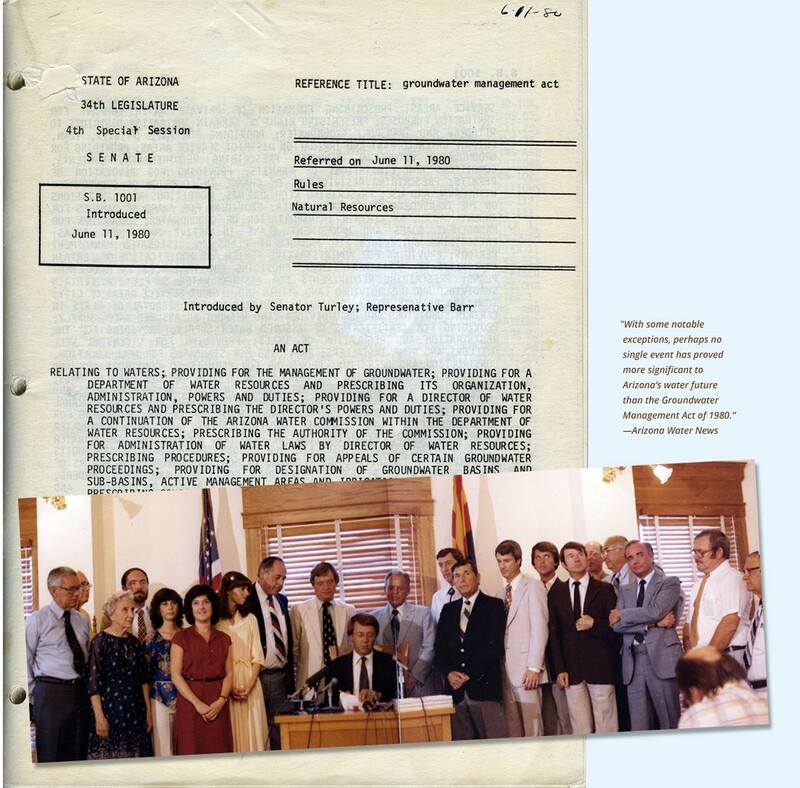 Governor Bruce Babbitt signs the landmark Arizona Groundwater Management Act on June 12, 1980. 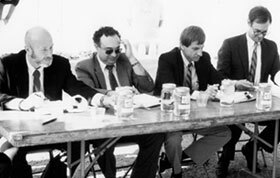 AMWUA’s first Executive Director, Bill Stephens (second from right), and Kathy Ferris, who would later serve as AMWUA’s legal counsel and Executive Director (seventh from left), were members of Governor Babbitt’s “Rump Group” that negotiated the provisions of the Act. Today, the Act continues to be one of the nation’s most progressive laws for managing groundwater supplies. AMWUA initiates the Regional Conservation Program in response to the Groundwater Management Act’s emphasis on conservation to reduce groundwater mining. AMWUA members pool expertise and financial resources to develop and implement conservation initiatives that are common to the individual members’ programs, ensuring efficiency and consistent, visible Valley-wide messaging. 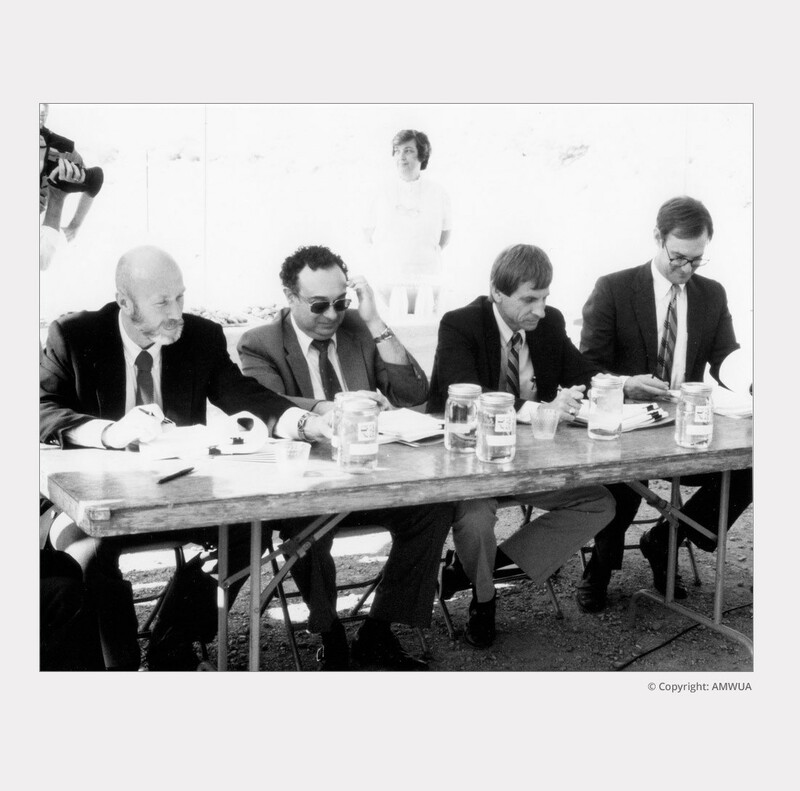 On October 1984 at an AMWUA Board of Directors meeting, Mayors (l to r) Drinkwater of Scottsdale, Brooks of Mesa, Renner of Glendale, and Goddard of Phoenix sign the CAP M&I Subcontracts for their cities, securing a renewable water supply for their cities’ growth well into the next century. Collectively, the ten AMWUA members now have subcontracts for nearly 300,000 acre-feet of CAP water. 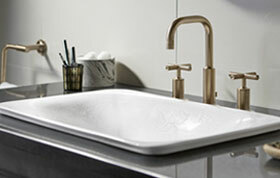 An acre-foot of water will serve approximately two households of four, per year. 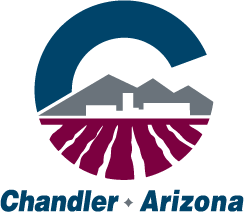 Partly because of the increasingly complicated political and technical nature of water resources issues in Maricopa County, the City of Chandler applied for membership and joined AMWUA in 1984. By 1986, increasing interest from other municipalities in membership in the Association required that the AMWUA Board of Directors adopt membership criteria for Association members. The Board of Directors also adopted criteria for associate (non-voting) membership. Goodyear subsequently joined AMWUA as a non-voting member. 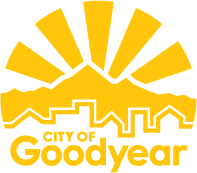 The City of Goodyear applied for and became a full voting member in 2015. By 1986, increasing interest from other municipalities in membership in the Association required that the AMWUA Board of Directors adopt membership criteria for Association members. The Board of Directors also adopted criteria for associate (non-voting) membership. 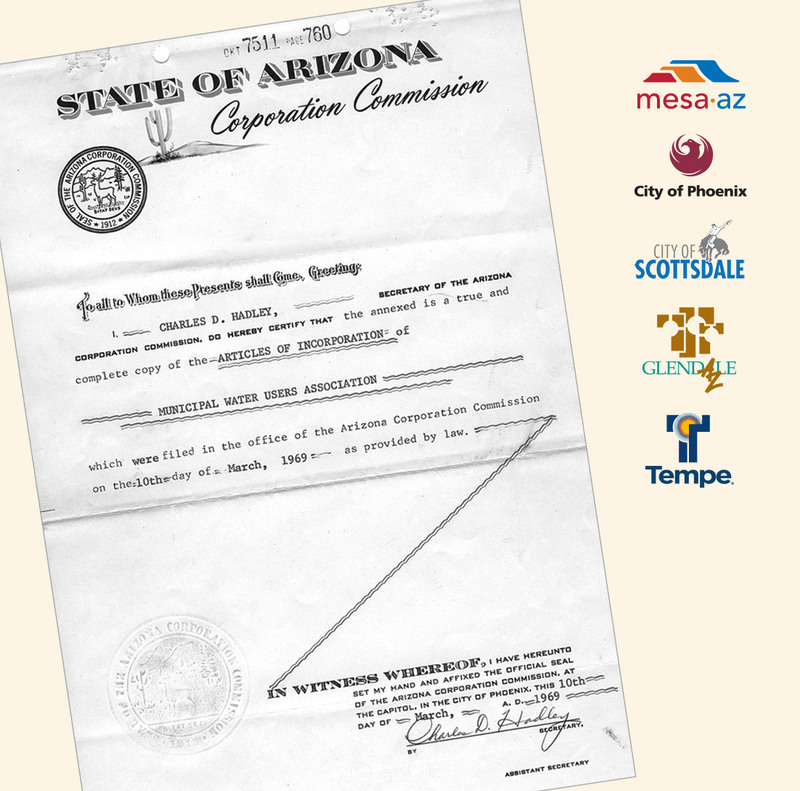 Peoria subsequently joined AMWUA as a non-voting member. 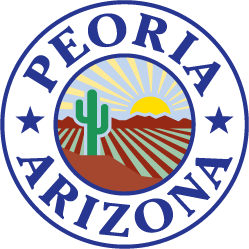 In 1991, the City of Peoria applied for and became a full voting member. Governor Babbitt appoints AMWUA’s Executive Director to a commission to develop a comprehensive statewide environmental quality program. The program results in the Arizona Environmental Quality Act and the creation of the Arizona Department of Environmental Quality. AMWUA staff participates in committees and subcommittees that examine issues and make valuable recommendations to the commission. AMWUA develops the initial statutory concepts for what will later become the Underground Water Storage Act and lobbies for the Act’s passage. 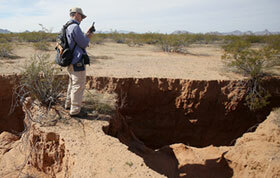 Underground storage of water for later recovery and use is now a pillar of water supply management in central Arizona. AMWUA advocates for a ban on the use of drinking water to fill and maintain manmade lakes in residential subdivisions. The “Lakes Bill” is eventually passed, prohibiting the construction of new bodies of water used primarily for landscape, scenic, or recreational purposes, with some exceptions. 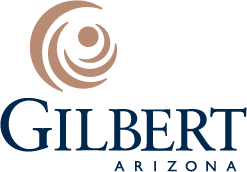 The Town of Gilbert joined AMWUA as an associate member in 1989 and became a full voting member in 2002. AMWUA negotiates the interconnection facility agreement with SRP, establishing the terms and conditions for construction, operation, and maintenance of the facility. 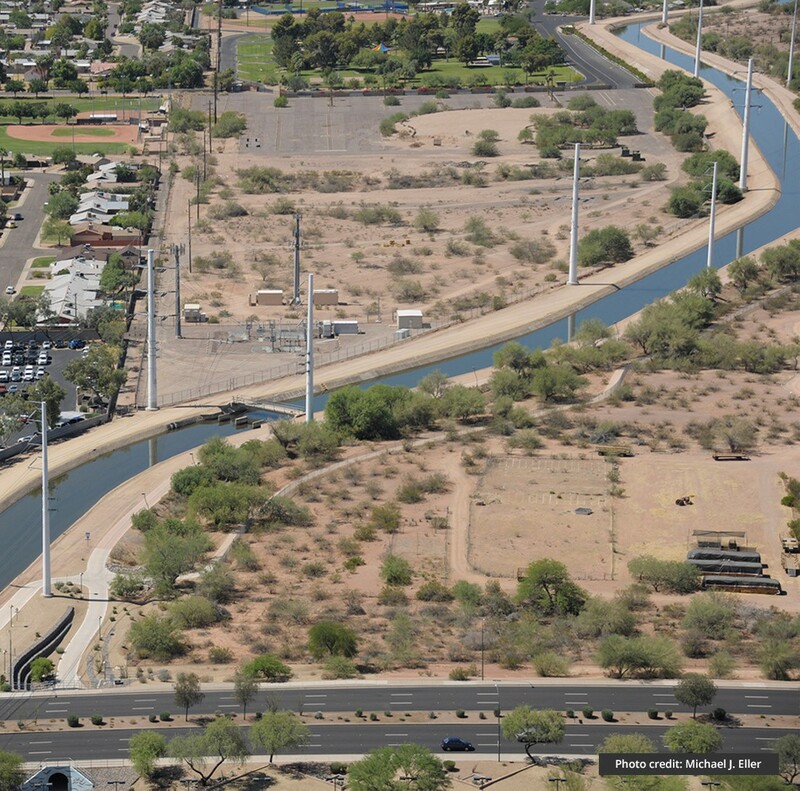 The interconnection facility, partially funded by the AMWUA members, allows CAP water to be diverted into the Salt River Project (SRP) canal system. 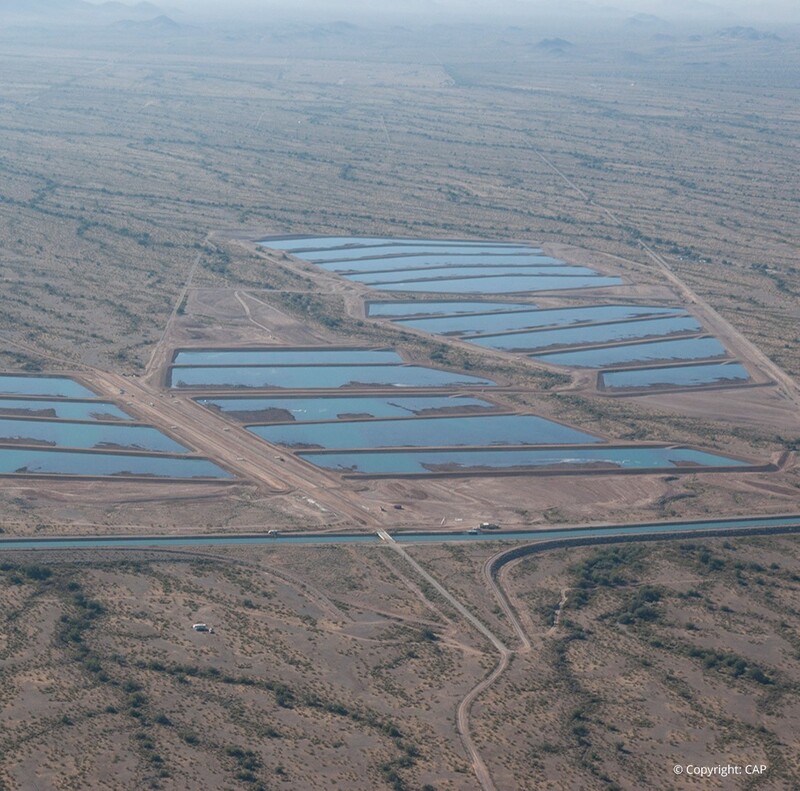 SRP is the first federal reclamation project in the country and delivers water supplies to nine of the AMWUA members. AMWUA negotiates a standard form agreement to be signed by AMWUA members that establishes the terms and conditions for the members to transport non-SRP water in the SRP system. 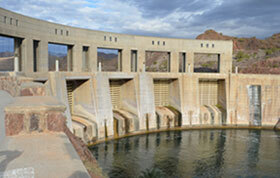 Six AMWUA members contributed funding to raise Roosevelt Dam on the Salt River to include additional storage capacity for those members. 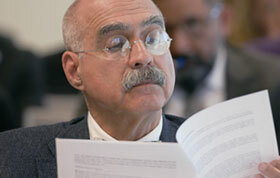 AMWUA aids negotiating the multi-party Modified Roosevelt Dam Operating Agreement. 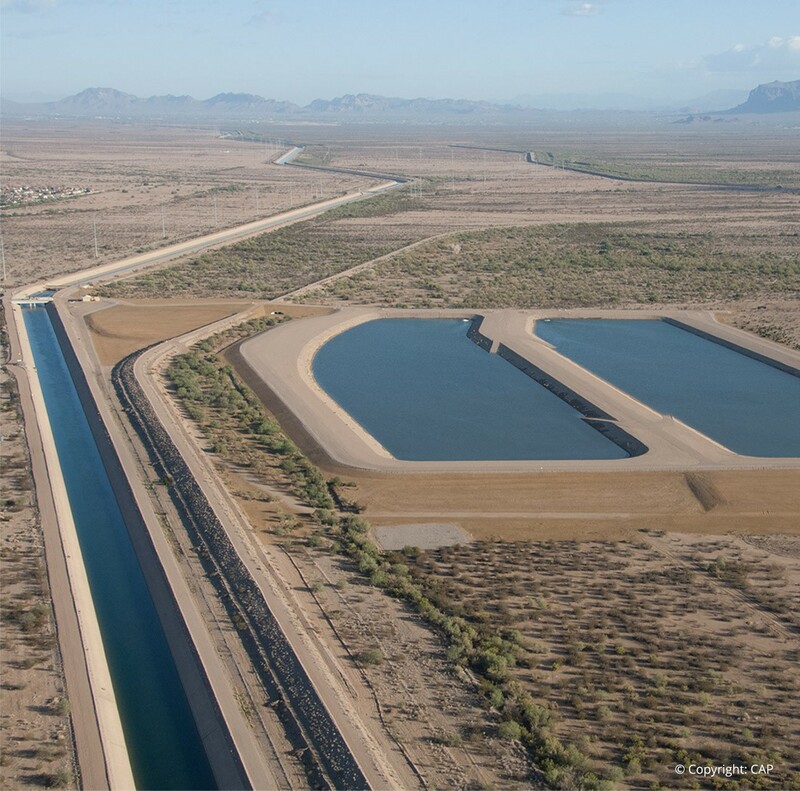 AMWUA also coordinates the preparation of its members’ applications to the Arizona Department of Water Resources to obtain rights to the water stored by the additional capacity of Modified Roosevelt Dam. 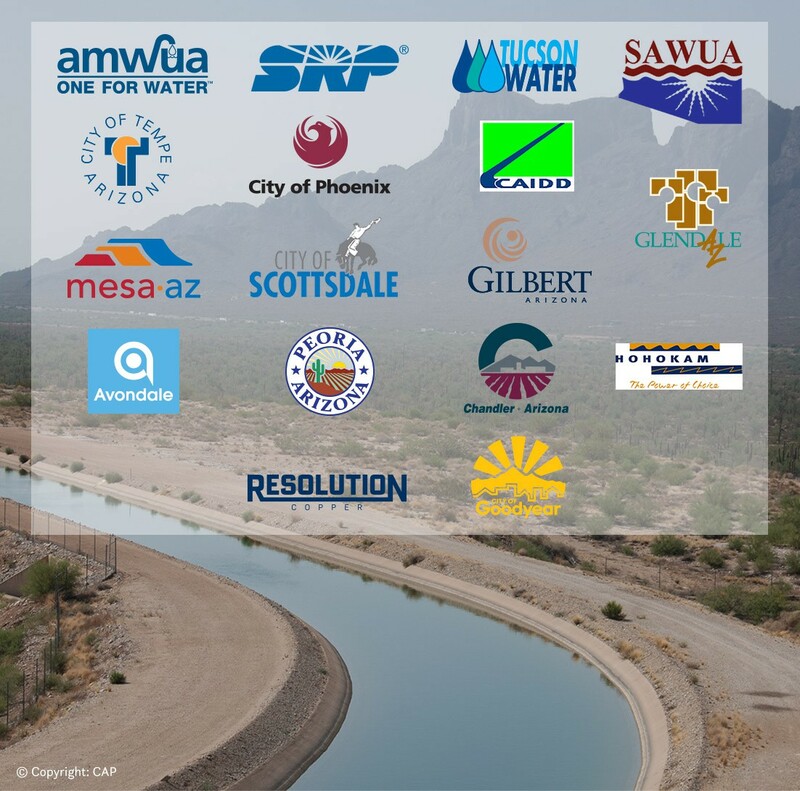 AMWUA identifies and evaluates options for a replacement supply of water for its members when Congress eliminates the construction of Cliff Dam as a feature of the CAP. 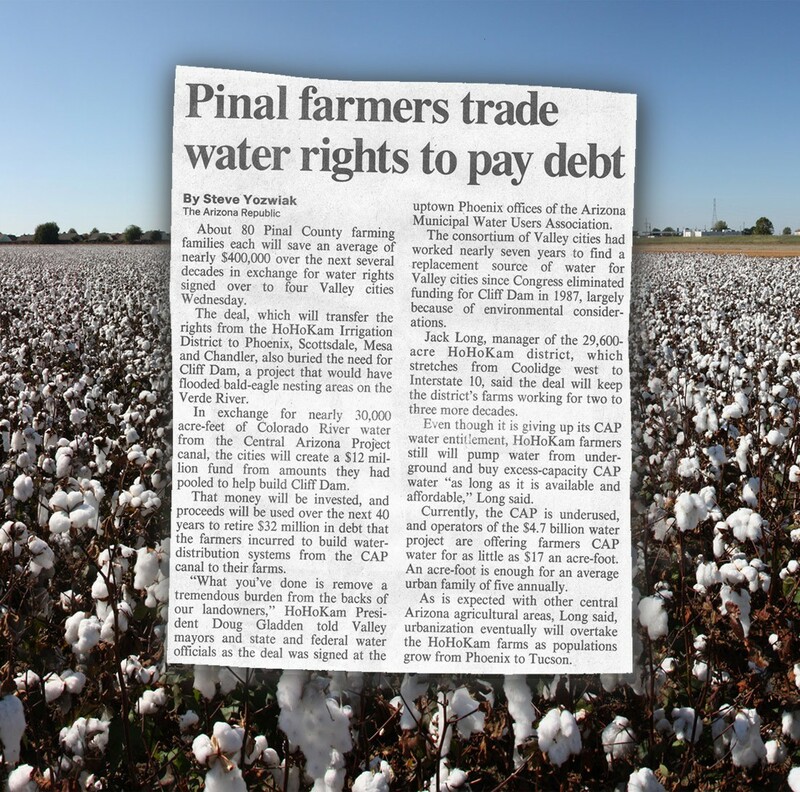 AMWUA eventually negotiates the agreement to transfer the Hohokam Irrigation and Drainage District’s entitlement to CAP water to the AMWUA members. AMWUA negotiates the standard form agreement between its members and SRP governing the delivery of SRP water to the members for use on lands entitled to water from SRP. 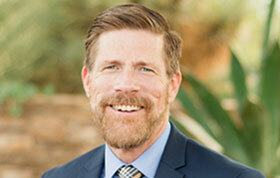 AMWUA engages in the negotiations leading to the establishment of the Arizona Water Banking Authority (AWBA). The AWBA stores excess CAP water underground for later use by CAP subcontractors, including AMWUA members, during times of shortages of CAP water. 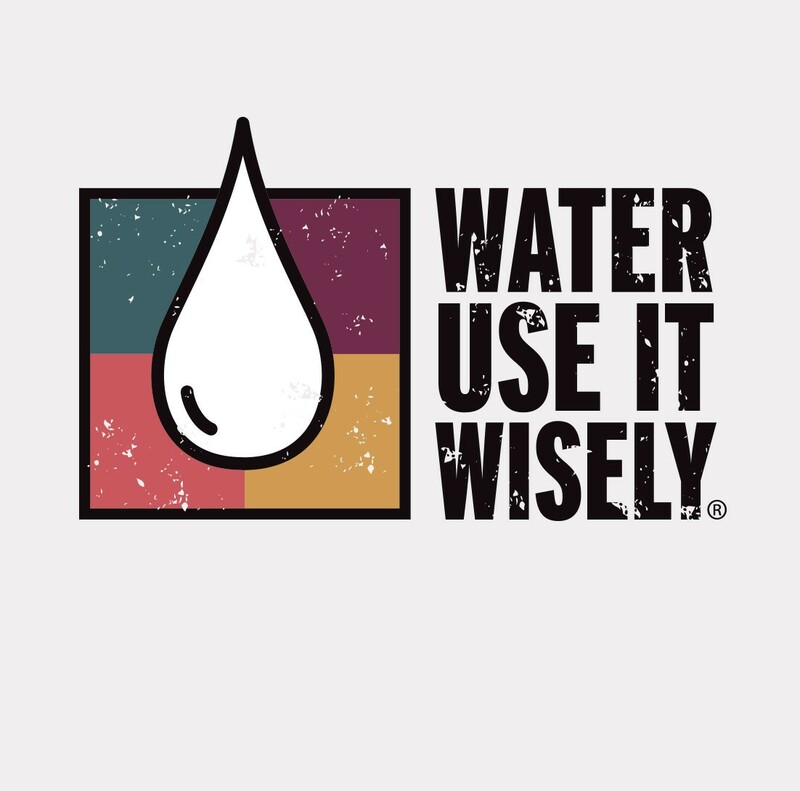 AMWUA members develop "Water—Use it Wisely", an ongoing media campaign providing a consistent Valley-wide conservation awareness message that is jointly funded by AMWUA, the AMWUA members, and other water agencies located in the Salt River Valley. The campaign quickly spreads nationally and gains international recognition. 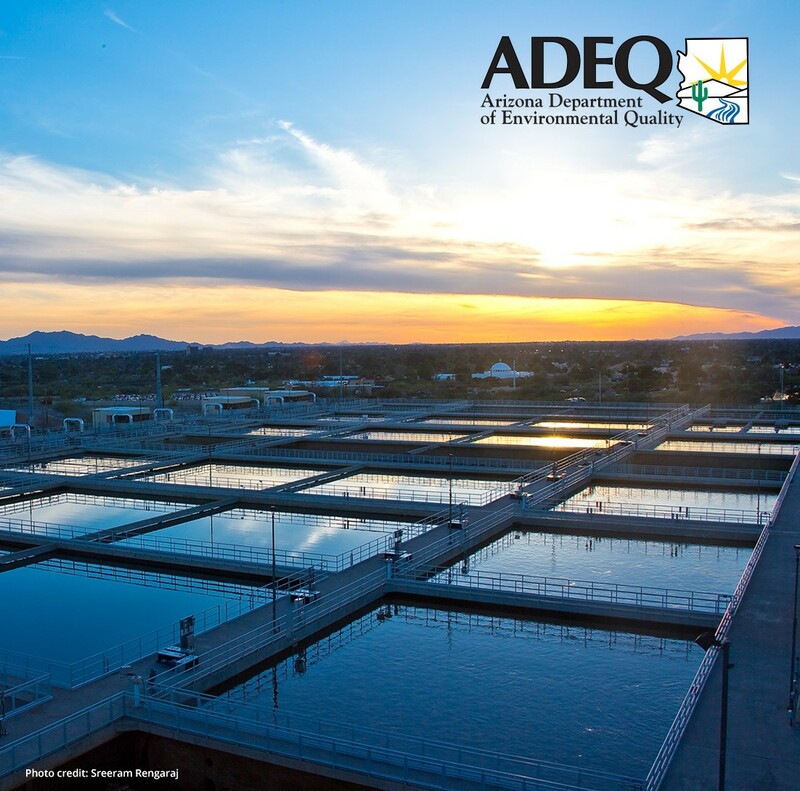 AMWUA participates in the successful negotiations to change Arizona state law allowing the Arizona Department of Environmental Quality to assume primary responsibility for the National Pollutant Discharge Elimination System (NPDES) program in Arizona. The NPDES program regulates discharges into waters of the United States in order to protect water quality. 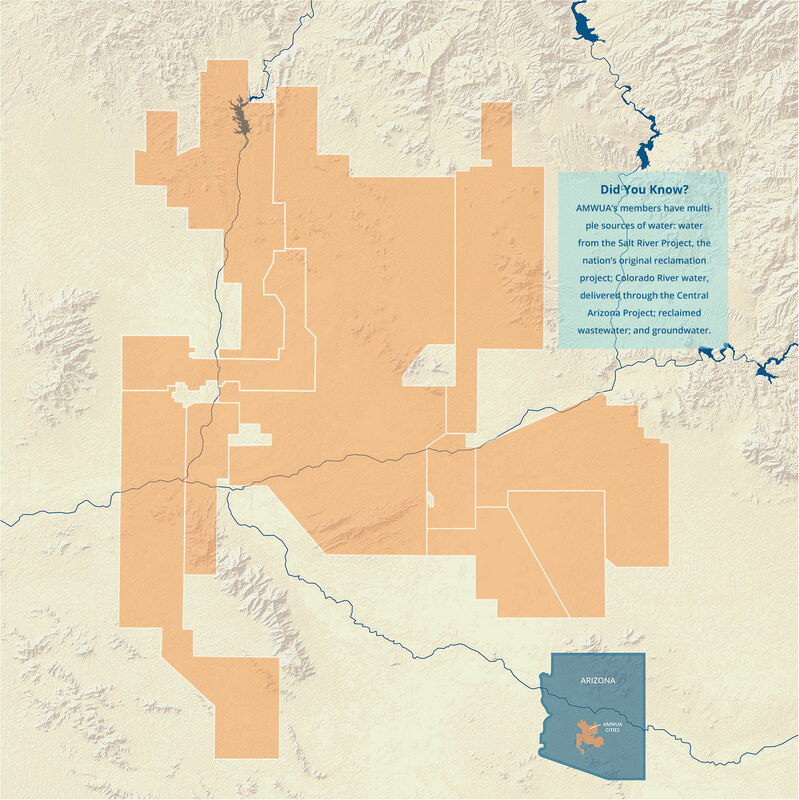 AMWUA participates in the stakeholder process to develop the first ten-year plan of operation for the Central Arizona Groundwater Replenishment District (CAGRD). 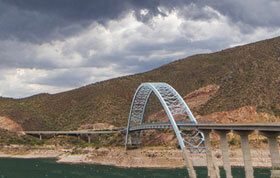 The Arizona Department of Water Resources approves the plan. CAGRD has the responsibility of replenishing groundwater pumped by CAGRD members with renewable supplies. This practice allows CAGRD members to demonstrate an assured water supply. 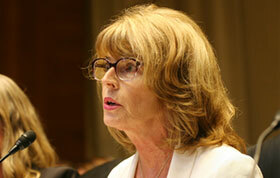 Avondale joined AMWUA as a full voting member in 2007. In the city’s membership application, the mayor cited shared goals, including a reliance on sustainable, renewable supplies; supporting the goals of the Groundwater Management Act; and a commitment to sound water management and planning. The AMWUA Board of Directors convenes a stakeholder process to examine the sustainability of the CAGRD model of replenishing groundwater after it is pumped by CAGRD members. The stakeholder process results in a white paper on CAGRD Enrollment that recommends legislative changes to how CAGRD operates. AMWUA launches an ongoing effort to educate the public regarding water resources and raise awareness of the water management achievements of AMWUA and its members. The tagline—"One for Water"—describes the collaborative, regional nature of the organization. 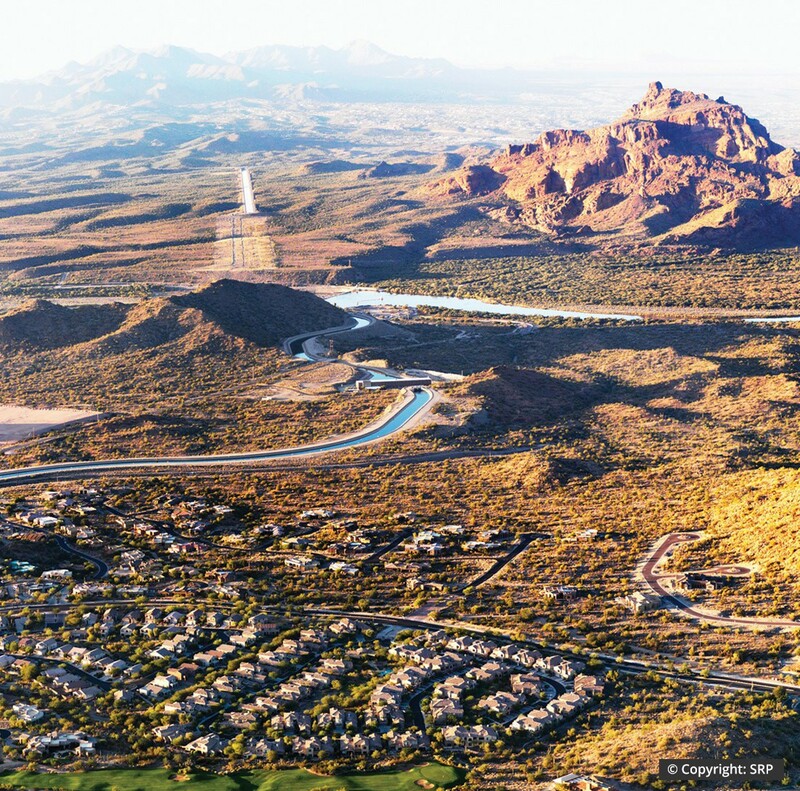 The Central Arizona Water Conservation District, which operates the CAP, initiates a stakeholder process to develop a program for the Acquisition, Development, and Distribution (ADD) of new water supplies for Maricopa, Pinal, and Pima Counties to ensure continued economic development. AMWUA convenes a stakeholder process of its own and develops a consensus proposal on an ADD Water Program. AMWUA’s Executive Director co-chairs the Moving Forward Municipal and Industrial Conservation and Reuse Workgroup. 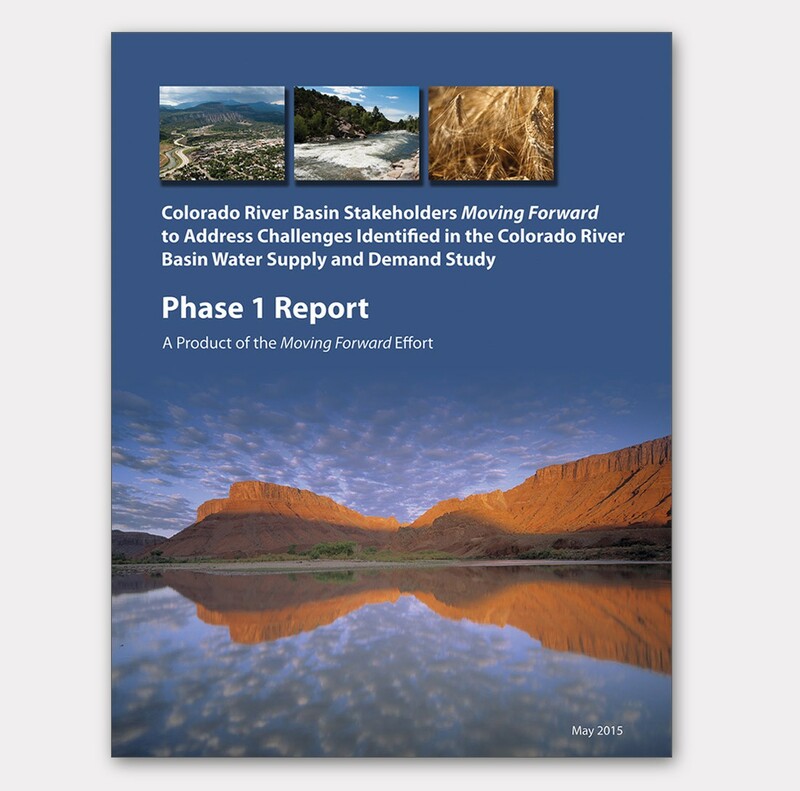 The Moving Forward Phase 1 Report describes opportunities and potential actions to address the gap between supply and demand identified in the Colorado River Basin Water Supply and Demand Study, completed in 2012. 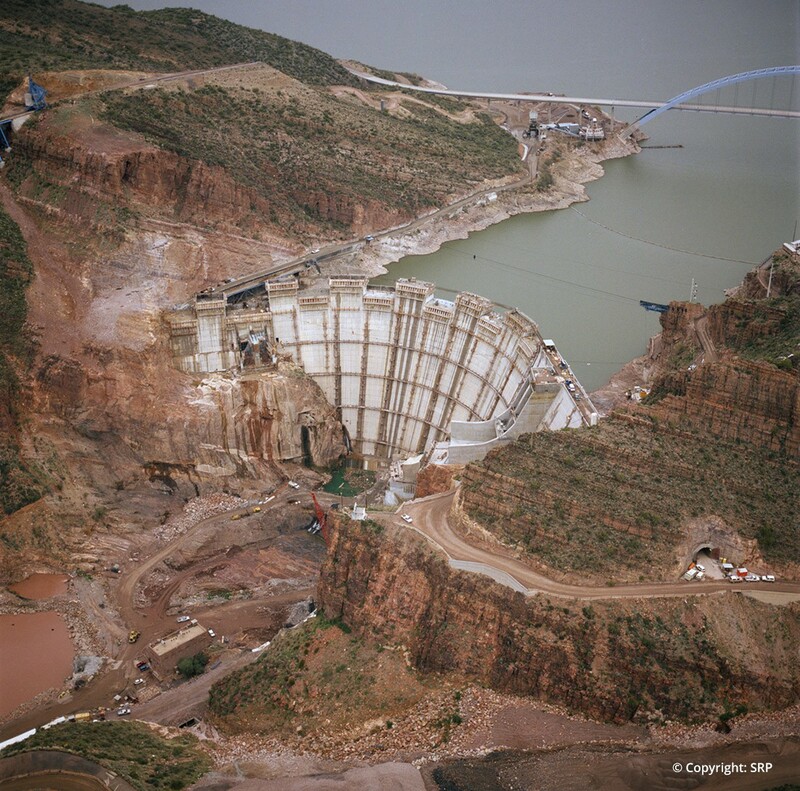 The Basin Study and the Moving Report are both collaborative efforts initiated by the Bureau of Reclamation and the seven Colorado River Basin states. AMWUA provides a forum for its members to share information and evaluate water issues of importance to them and to reach consensus on issues through discussion and debate. Proposed positions and policies are usually developed through a committee process involving the Technical Advisory Groups, the Management Board, and the Board of Directors. The people who come together around AMWUA’s boardroom table are dedicated to ensuring reliable, sustainable water supplies for generations to come. AMWUA is a nonprofit corporation governed by a Board of Directors comprising mayors and council members representing its ten member municipalities. The AMWUA Management Board and Technical Advisory Groups (TAGs) provide critical input and guidance to the Executive Director and Board of Directors. The AMWUA staff is a hardworking team of professionals dedicated to supporting the members in pursuit of the Association’s vision.